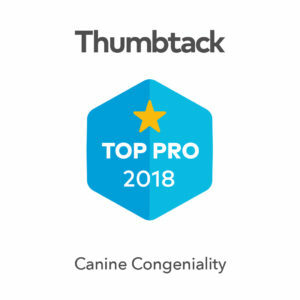 Let us help you start your puppy off on the right paw! 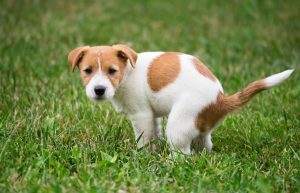 Your puppy will learn when to go and where to go to prevent accidents in the house! 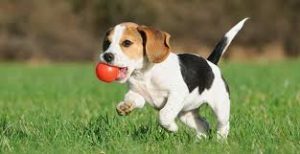 Proper socialization early in a puppy’s life can prevent many behavior problems later in life. We’ll guide you in how to do it right! 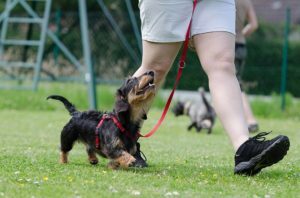 We’ll teach you the basic foundation skills like “sit”, “down”, “stay”, and “come” so you can have a well-mannered pet! 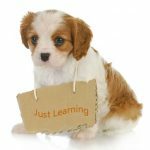 Your puppy will learn this essential skill so you can manage his behavior with ease! Puppies learn about their environment with their mouths! 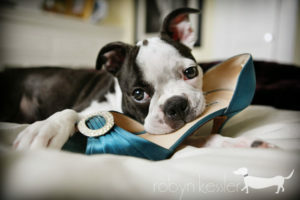 Learn how to redirect your puppy’s attention onto appropriate items. 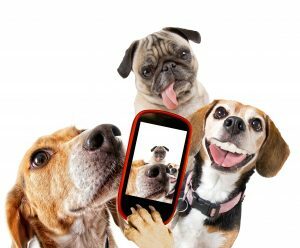 Playing with your dog can be very beneficial in developing leadership. We’ll coach you in teaching games like “fetch” and “tug” to develop a strong bond with your pet.